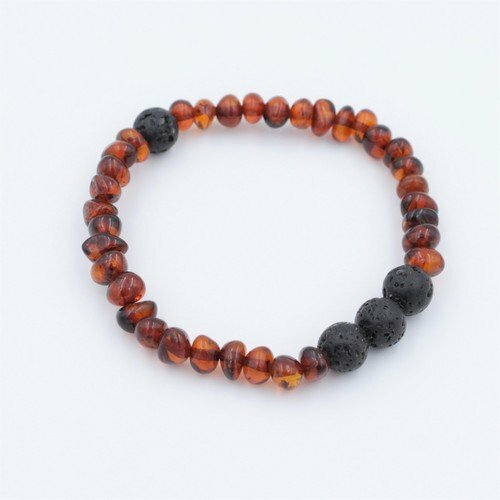 These multi functional bracelets feature 4 porous stones to hold your essential oils. All that is needed is a few drops of your favorite essential oil and you can change he scents as often as you want. To change scents simply wash off the porous stones with warm water and a mild cleanser!